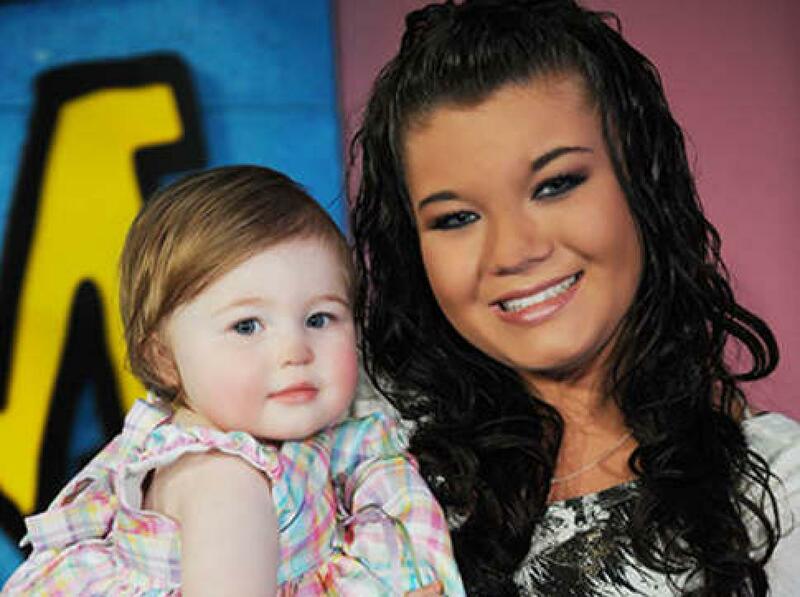 Amber Portwood Ready to File for Joint Custody of Leah! ‘Teen Mom’ star Amber Portwood has come such a long way since the MTV hit series started. After going through over a year of prison time and being released she has completely turned her life around for the better. Amber currently has regular visitation with Leah who lives full time with her father and his girlfriend Kristina. Shawn also says that Amber is planning to go back to school for psychology, sociology, and criminology and wants to open a rehab facility. Previous Previous post: Sneak Peek! Jeremy Thinks Corey Stole His Shorts! Next Next post: Jeremy’s Mother Threatens to Call CPS on Leah!